Crank It Up, It’s Royal Blood! It was later announced that the band would be supporting the Arctic Monkeys at a few of their shows. In Febuary of 2014 the band released another single and in March released an EP in North America. 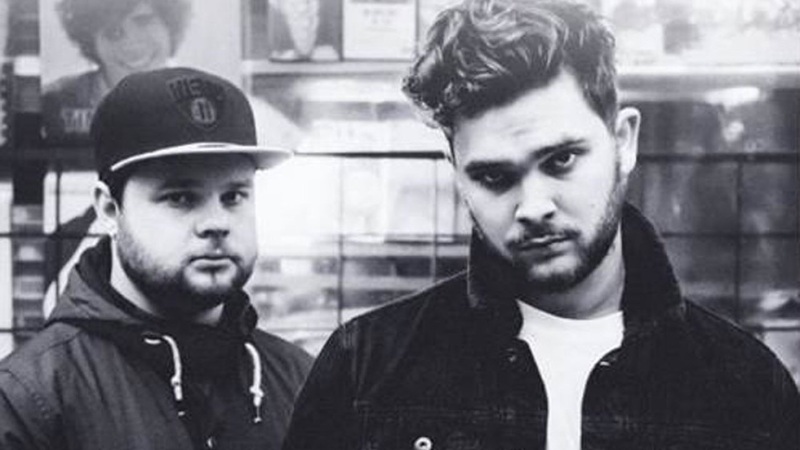 Royal Blood has perfomed at SXSW, Liverpool Sound City festival and Coachella. Royal Blood will be touring with the Foo Fighters at some of their 2015 UK & US tours. Ben Thatcher has mentioned that they will be writing their next album while touring with the Foo Fighters this year. It’s hard for me to pick only a few songs to share with you, so I really encourage you to give their self titled debut album a full listen. I promise you wont be disappointed. However, that being said, here are my top picks..
P.S. Royal Blood will be playing a show this Wed May 27th at the Murray Theater in SLC. Hope to see you there! 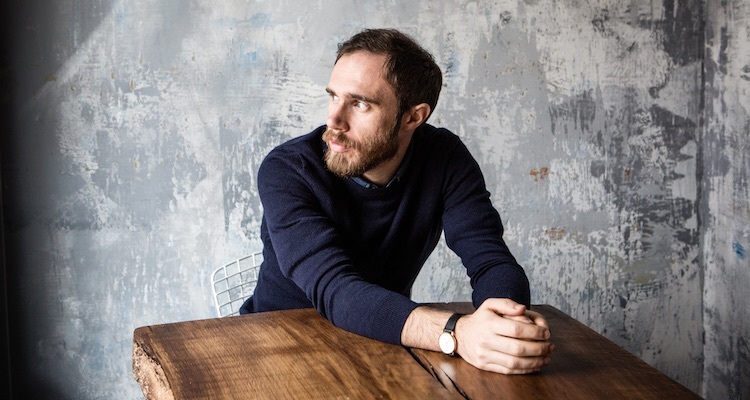 Tonight we feature the Irish Singer/Songwriter artist, James Vincent McMorrow. Born in 1983, James didn’t begin playing music until his late teens. James got his start in the music scene as a drummer but was drawn to a softer sound and began playing the guitar at the age of 19. He was influenced by the sounds of Sufjan Stevens and Band Of Horses. As James developed as an artist he began playing shows in local pubs and received great praise. In 2010 James moved to a small house on the Irish coastline with his guitar and a few other necessities. There he recorded what would be his debut EP. It was released shortly thereafter and was recieved with high praise and even went Platinum. In 2013 James moved to a studio in Texas where he would record his second album. 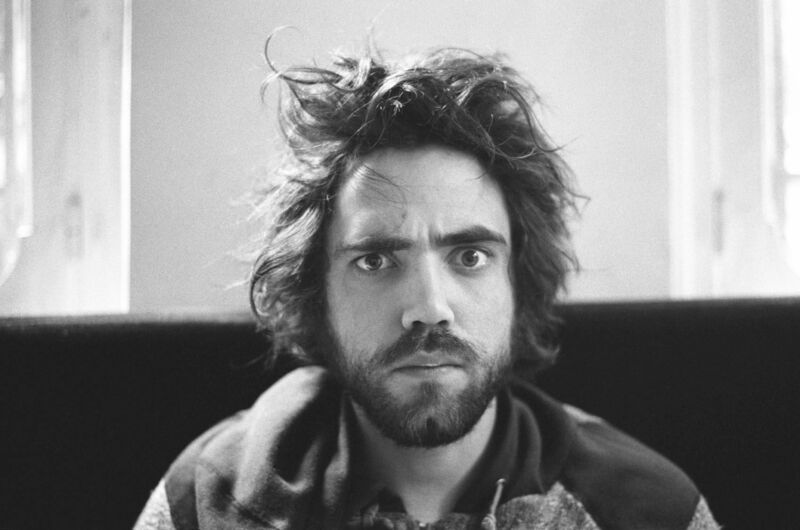 The album, Post Tropical, was released this last November and differs greatly from his debut album. James has been an all time favorite of mine so it’s really hard for me to pick only a few songs to share. I’ve posted the ones that I think will show you the incredible range of talent he has. I’ve also shared a Chris Isaak cover that I had the luck of stumbling upon. James will also be perfoming this August in SLC, so hopefully I’ll see you there. Enjoy, and thanks for reading The Print! 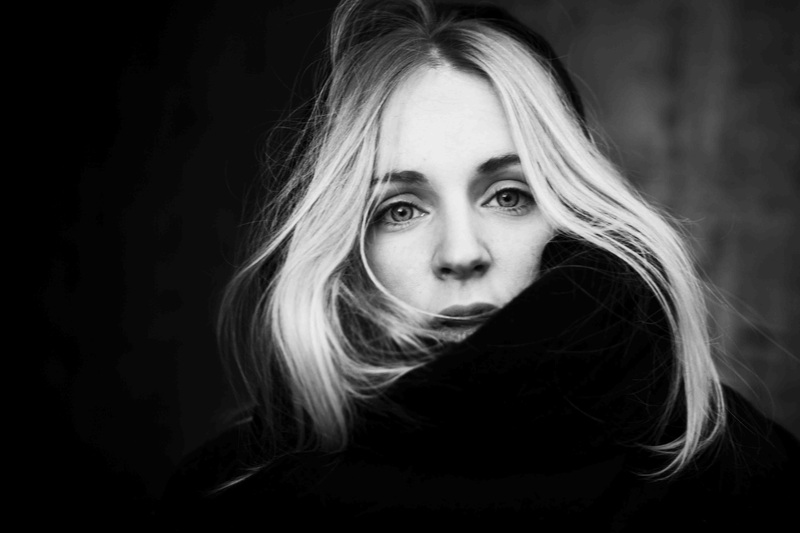 Agnes Obel, from Denmark, got her start with music at a young age. Her family always had various instruments lying around their home. Obel’s mother, a talented musician, would play Chopin and Bartok on the piano constantly filling their home with music. As a result of her upbringing, Obel began playing piano at a young age. She was told by her classical music teacher to not play songs she didn’t like and thats exactly what she did. In 2011, Obel began working on her second album after the success of Philharmonics. 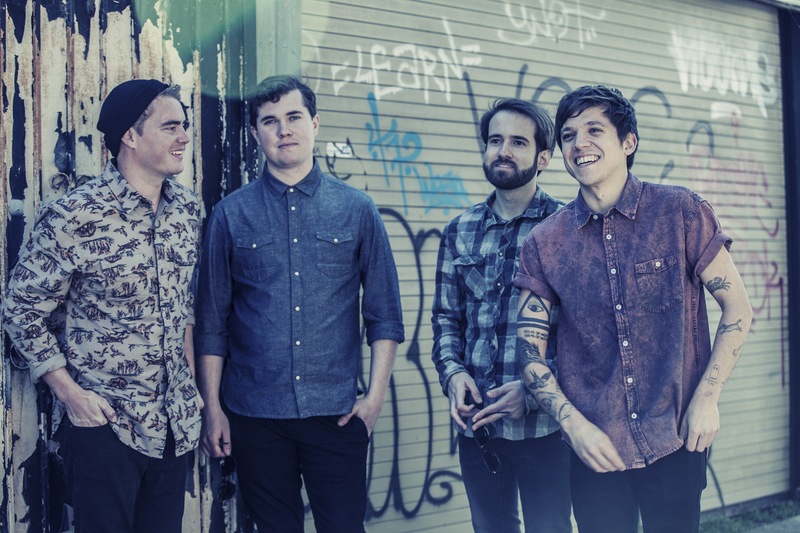 The new album titled “Aventine” was released in 2013 and received numerous awards. Of this album Obel has said “On the last album, I didn’t want to disturb the melody with too many stories. This time, I wanted to know if I was able to create images with words, with the sound of words. (…) I think that’s a good thing when the one who is listening, is feeling it in a different way that the one who creates. We are all listening with different perspectives. (…) I don’t want to impose my subjectivity to the listener.” Obel is currently working on her third studio album but there is not an expected release date yet. I first fell in love with Obel’s music when I stumbled upon the song “Dorian” To be honest I never really expolored her other music until a few months ago and I’m sure glad I did. If you’re not sure where to start I recommend listening to Aventine first. I’ve featured my personal favorites below and if you have enough time I encourage you to watch the last video which is beautifully filmed in my opinion. Thanks for the read and I hope you enjoy! Now, I’m pretty confident that many of you already know very well or at least have heard of Tame Impala. With smash hits like “Elephant” and “Feels Like We Only Go Backwards,” Tame Impala has already made the rounds on mainstream radio. The band’s debut album Innerspeaker was released in May of 2010 followed by the Grammy-nominated Lonerism dropping in March of 2012. What some of you may not know is that the band is releasing a long-awaited, new album in July. Frontman Kevin Parker said this before the band began to record in 2014,”I’m gonna try to make it a bit more minimal this time; only use what’s needed … instead of a supreme pizza, where you just throw everything on” (http://www.abc.net.au/triplej/musicnews/s4007560.htm). Jay Watson (Synth and backing vocals) said,”[It’s] probably gonna be less rock again and more electronic again, even more than the last one”(http://www.fasterlouder.com.au/news/41247/Tame-Impala-will-be-less-rock-and-more-electronic-on-next-album). 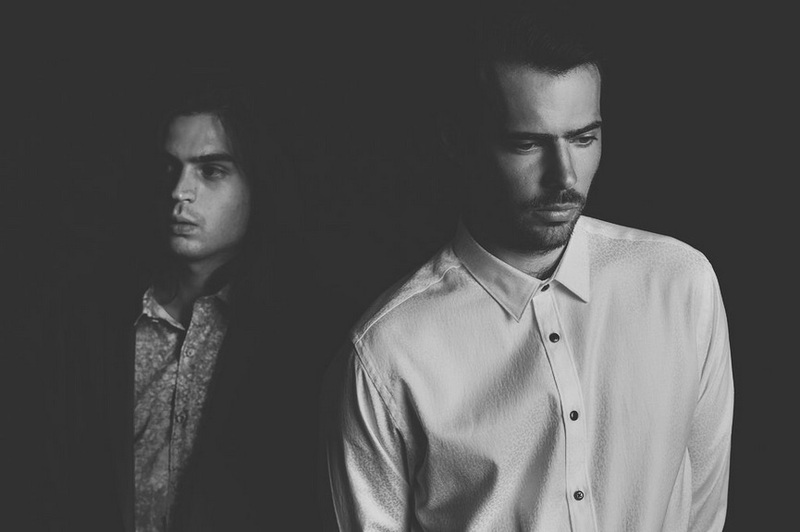 Four singles from the forthcoming Currents have already been released. When the lead single “Let It Happen” was released, many were surprised (pleasantly) by the direction that the band had taken. The now even more synth reliant sound was an instant hit (in my book as well). I’ve been listening non-stop to “‘Cause I’m A Man” and the very recently released “Eventually” hoping that the July release date will come sooner so my vinyl preorder can show up. Below you’ll find the four singles off the forthcoming Currents to check out and hopefully fall in love with. For all you concert goers out there, Tame Impala will be in town playing at The Depot in SLC on May 29th. I plan on being there and hope I will see you there.